Starting this week to April 14, buyers can get a Huawei Mate 10 Pro or Mate SE at a discounted price via Amazon, Best Buy, and Newegg. For pricing, the Mate 10 Pro is dropping to $650 during this limited time, which is $150 off. For the Mate SE, its price is dropping $229, which is $20 off. 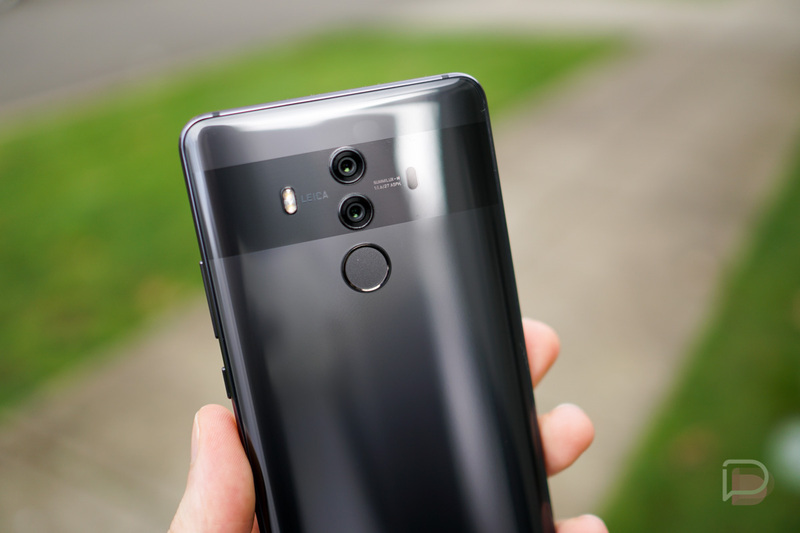 In case you missed it, we recently published our full Mate 10 Pro review, taking away that it has a great camera experience and hardware appeal, but the software does leaving us wanting. However, with Android being the way it is, changing up your UI isn’t all too difficult. If you’re looking to score this device or the less expensive Mate SE at a discounted rate, have at it. Question of the Day: Samsung Fans, Why are You OK With Waiting This Long for Updates?